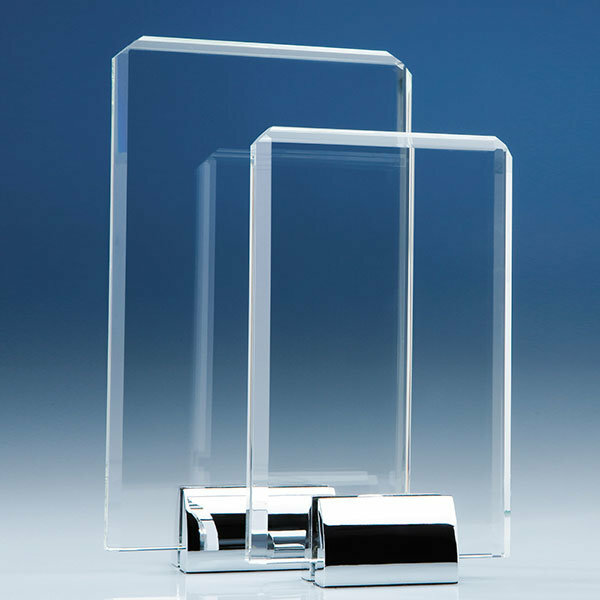 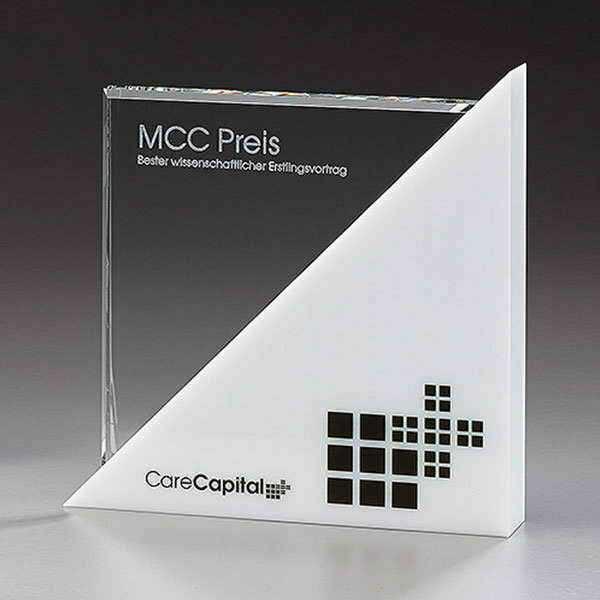 The EFX collection of Off-the-Shelf Square Awards provides a pre-designed range of square trophies and rectangular awards and plaques; these can be tailored to your requirements with inscriptions and logos, as illustrated below. 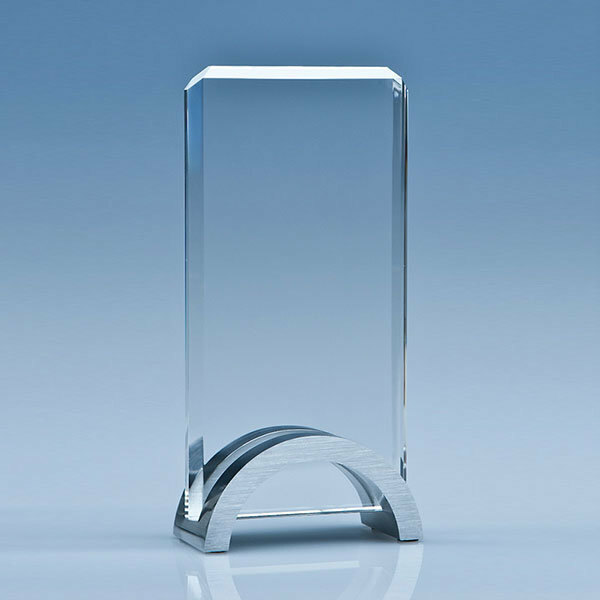 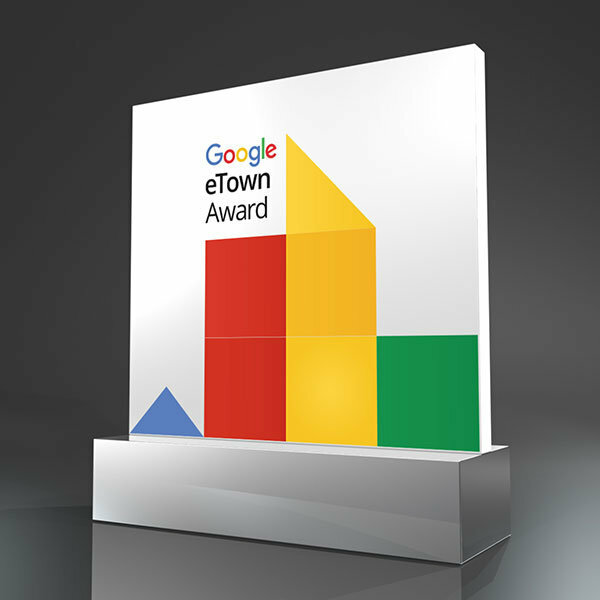 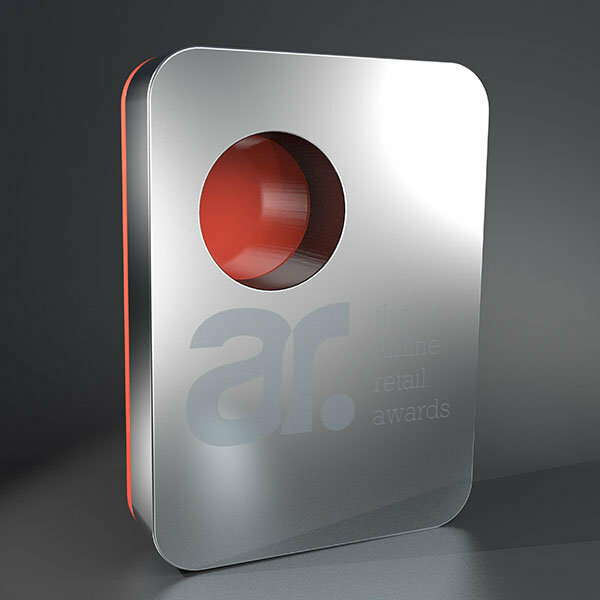 These designs are ideal for anyone looking for quality awards on a modest budget. 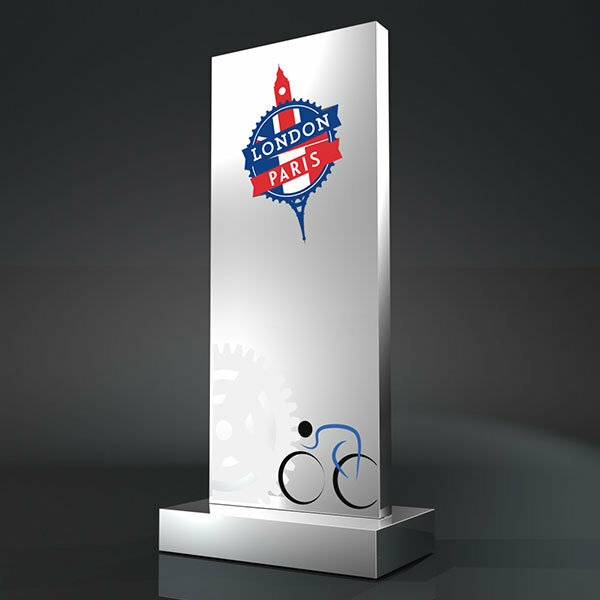 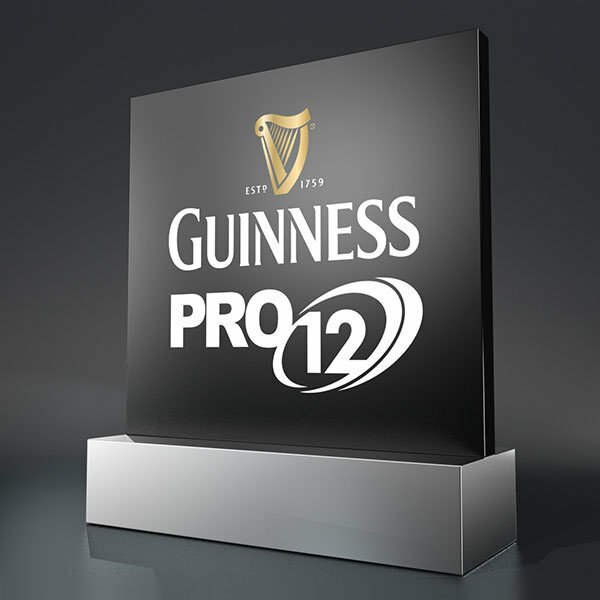 Our Design Studio is expert at creating smart graphics, either digitally printed or laser engraved, to capture the essence of your event or award scheme. 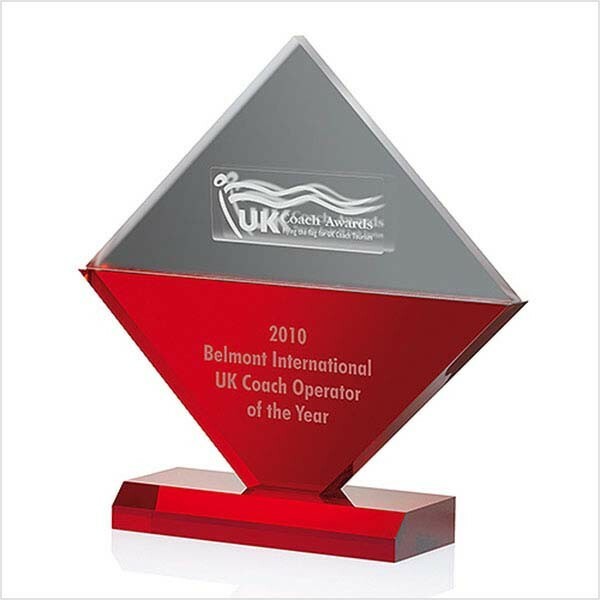 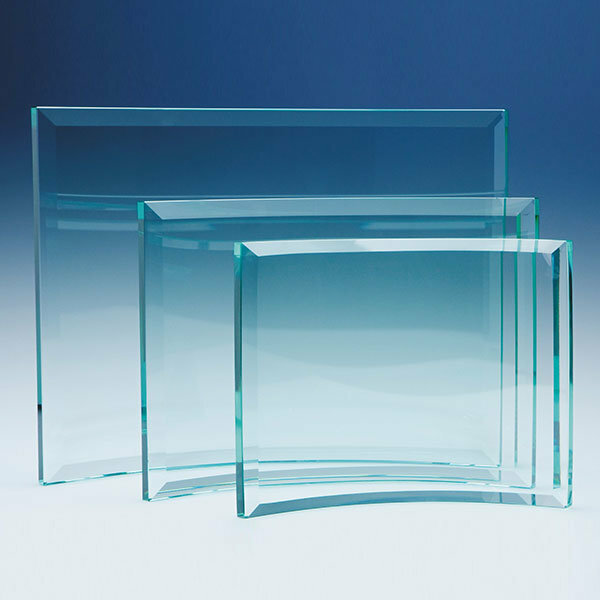 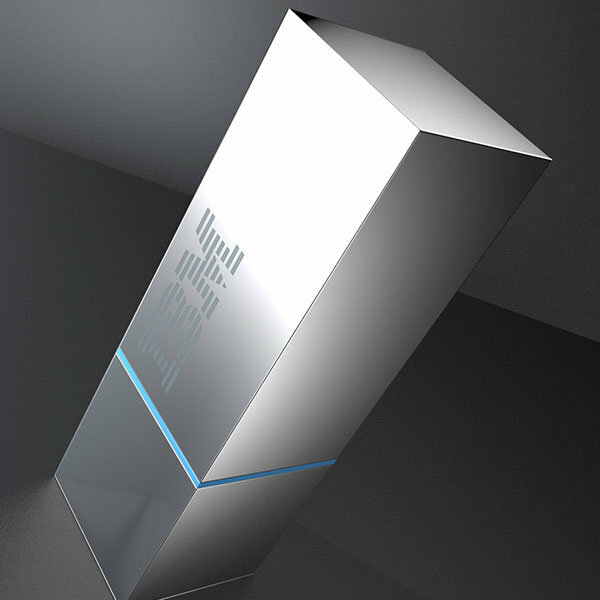 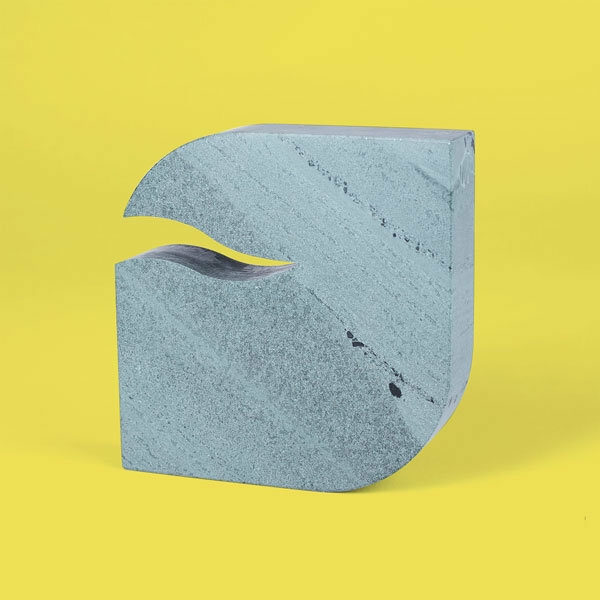 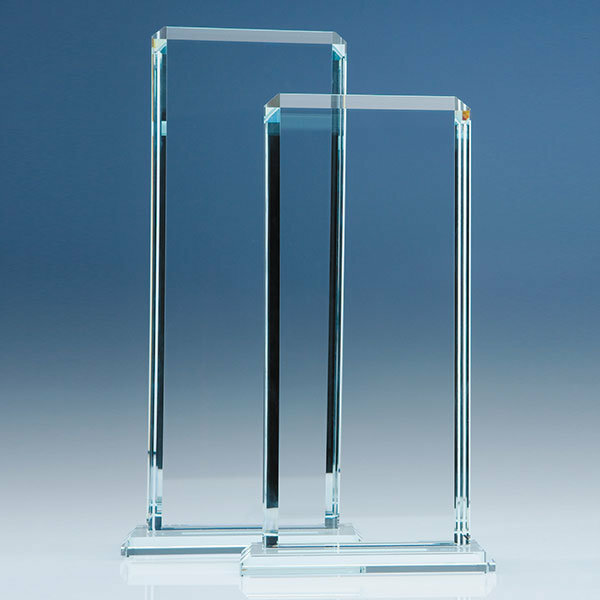 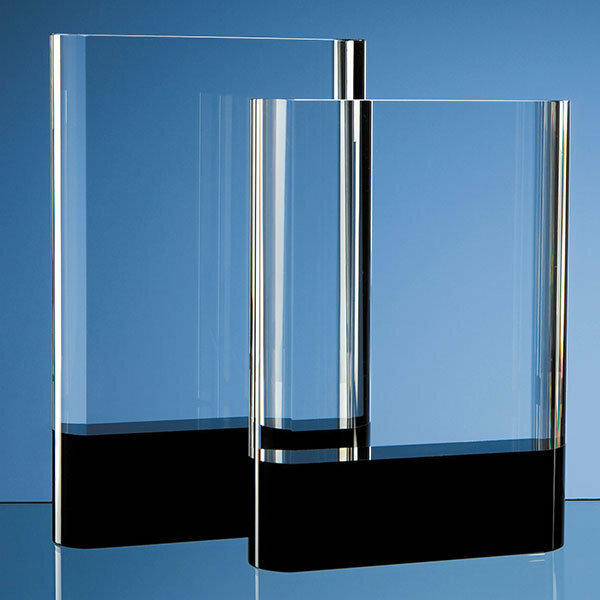 Whether you are a global giant or an individual, these Square Awards can be the perfect solution to your trophy requirements.